A great supplement to the Play Drums Today! 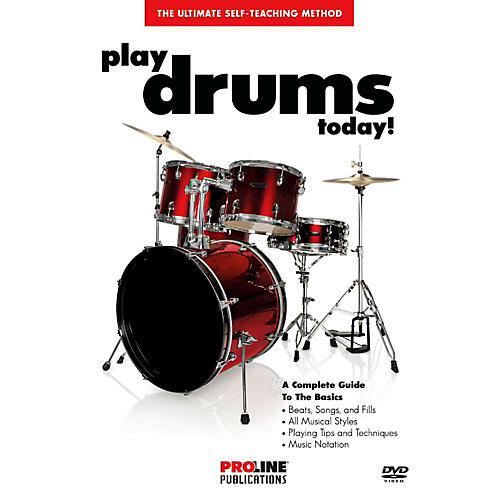 Level 1 book/CD, or alone as a great intro to playing the drums. Simply follow along with the songs in the booklet as you watch the teacher on the DVD. Teaches songs, beats, and fills, all musical styles, helpful playing tips and techniques, and music notation.